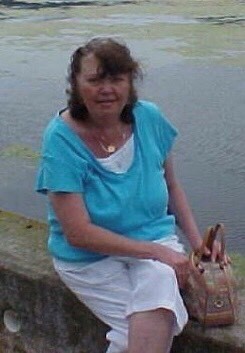 Dawn S Montgomery of Grand Rapids passed away Thursday 11/29/18 at the age of 73. Dawn was born November 15,1945 to Arwayne and Marion Peterson in Muskegon Mi. Dawn’s love for nature helped define her values as a person: honest, hardworking,generous and loving. She will be missed by many. Dawn was preceded in death by her parents Arwayne and Marion Peterson, husband Joe Montgomery, sons Bryan Rose and Noel Peterson, sister Sandra Poelman. She will be lovingly remembered by son William Rose, daughter and son in-law Marion and John Stengel, brothers Dale (Judy) Peterson and Bob(Lisa) Johnson, her 10 grandchildren, 6 great grandchildren with many more coming. There will be a memorial of life planned at a later time.